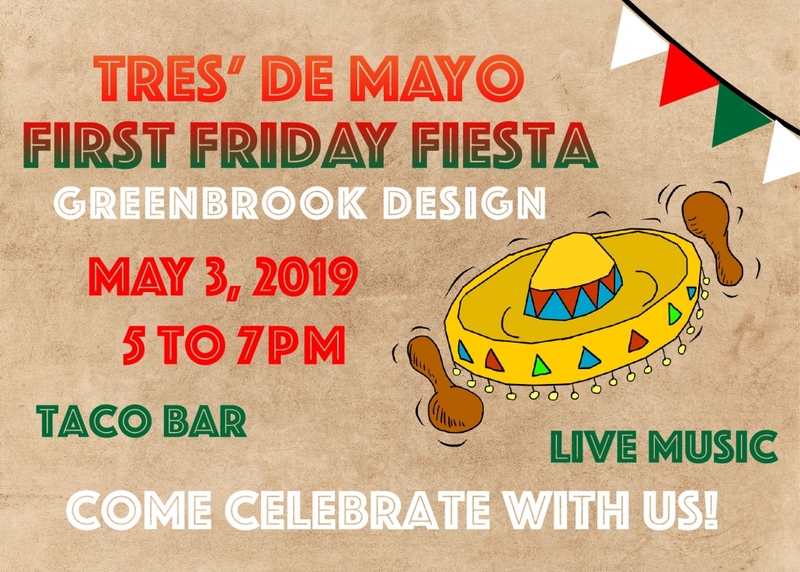 April’s First Friday is an event like we have not had before! 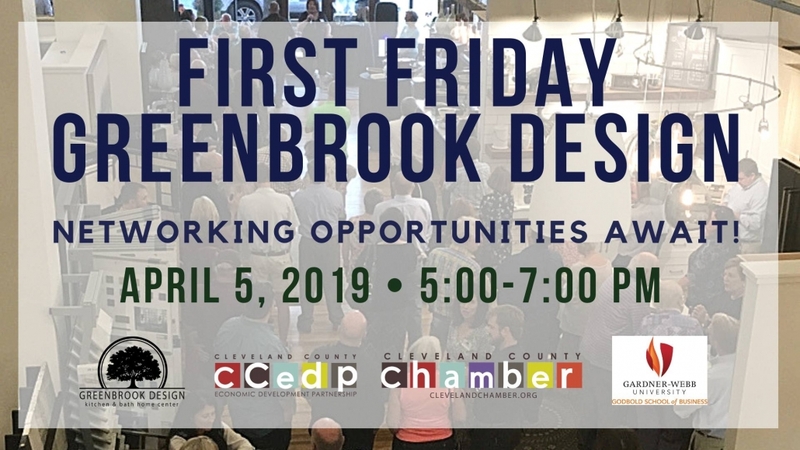 We are excited to co-host this event with Gardner Webb’s Center for Personal & Professional Development, Cleveland County Chamber and CCEDP Economic Development Partnership. For this special event, our conference room will be used as a networking/media room for students and businesses alike to leave resumes, and business cards. *This is not a job interview, only a chance to connect / network for both businesses and students. Show your support, browse the showroom, and you could possibly be opening the door to a new opportunity! Gardner Webb Student – Will J. Sprinkle will provide entertainment. Dressing on The Side will provide catering. As always, we will have music, food and fun times inside the showroom. Come out and enjoy meeting new people, business owners, and enjoy Uptown Shelby, NC.